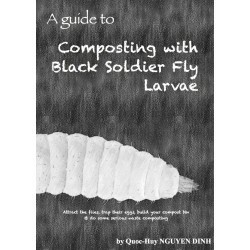 Want to start a Black Soldier Fly Larvae (BSFL) colony? 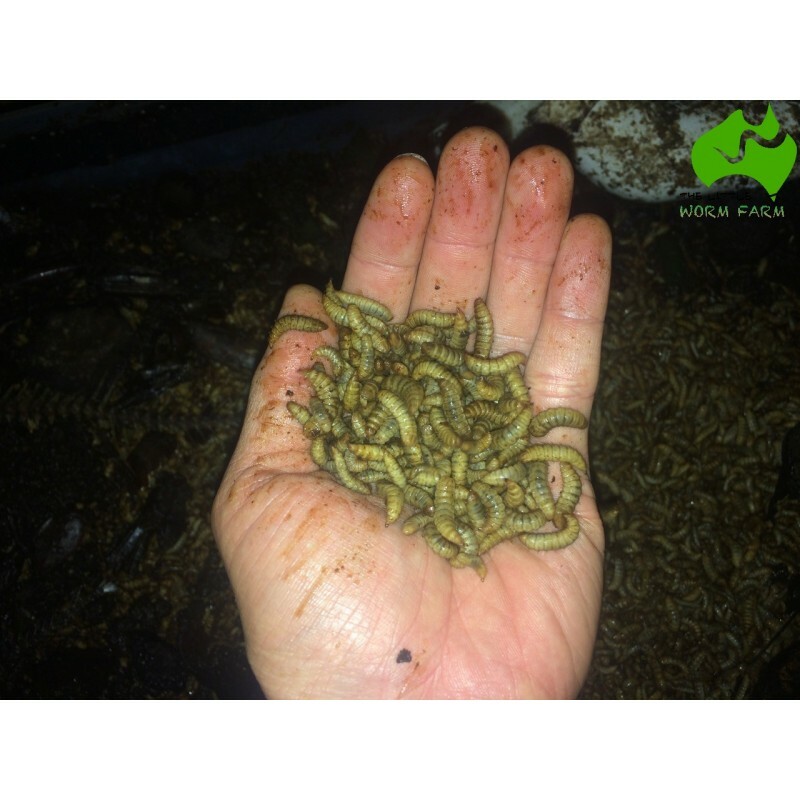 This pack will help you attract female BSF as the frass they produce contains a pheromone that is an attractant for adult female flies. For over 1kg, contact me first as shipping needs arranged differently. As they develop they will in few weeks start to pupate and their colour will turn darker. They will want to exit the bin and find a dry and safe place to start their metamorphosis. Your larvae will become flies that will mate and hopefully come to the food scraps you have prepared for them and lay eggs in an egg trap. There is no guarantee you will attract female BSF using this package. 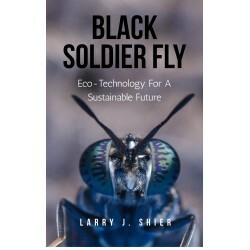 Success depends on many criteria such as weather, the food waste you are using as bait and whether or not BSF are naturally present in your region. The larvae from this pack, if fed and cared for properly will become pupae and will metamorphose into adult flies. However if you region is too cold chances that the metamorphose won't happen or adult BSF will not mate and lay eggs. To get more BSFL, you will need to attract wild BSF to oviposit in your system or build an enclosure for them to mate inside. Will not deliver to WA, NT and TAS due to quarantine restrictions. Shipping only on Mondays or Tuesday depending on the distance to avoid larvae from being stuck in the postal network during weekends.